Colter Wall has a new one coming out in October. 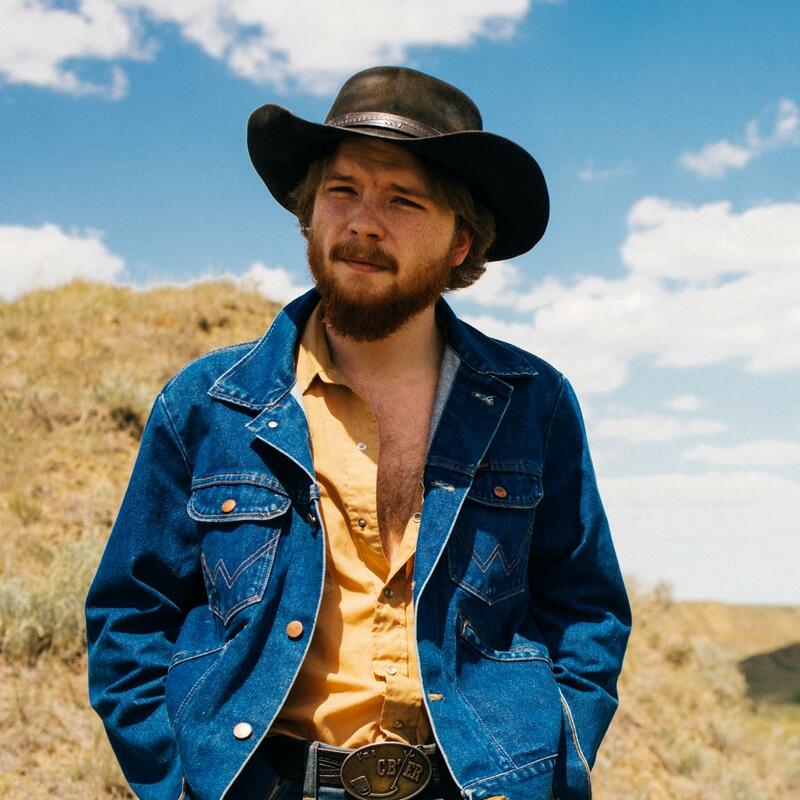 The young Saskatchewan cowboy has broken out over the past year, on the strength of a worn-in baritone voice and a connection to real-deal country, folk and cowboy music tradition that makes him sound timeless at age 23. Colter done impressed the hippies at Pickathon in Portland last summer, and if I can throw a wide enough loop, we’ll get him here to Sisters. The new one hearkens to his homeland on those wide plains of Canada with the kind of earnestness that can only come from an artist who is totally confident in who and what he is, one who’s not trying to make an impression. In other words, my kinda feller. I have a feeling that Songs of the Plains is gonna be a go-to cigar-smokin’ CD. I’m really excited about this one. One of my most anticipated albums of the fall. Also the son of the former Premier of Saskatchewan (equivalent to governor of a state for you USians). His father, Brad Wall, was one of the most well-thought-of politicians in the country, even by his opposition.